Cute little thong in Lavender, Pink and Black. A perfect match with your Camisole. 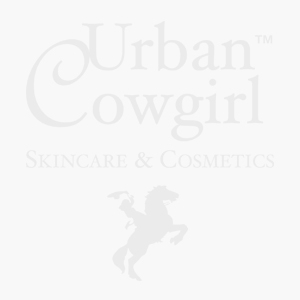 Little UrbanCowgirl Logo in the back.